This is a 3 day Ayurvedic Yoga Therapy Program taught by Chinnamasta Stiles. 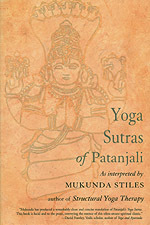 This teacher training covers several practices of Mukunda's book, Ayurvedic Yoga Therapy. 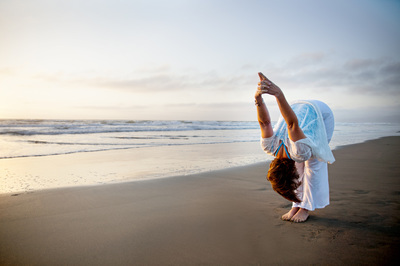 The method incorporates classical Hatha, Tantra, and Raja Yogas to form a training that integrates the five bodies (Pancha Kosha) model of yogic anatomy. It is both profoundly practical and deeply spiritual. - Teachings about Ayurvedic routines/ preventive practices to support health and wellness called Ahara Vijnana and Vihara - lifestyle and how to merge them into your work as a Yoga Therapist. 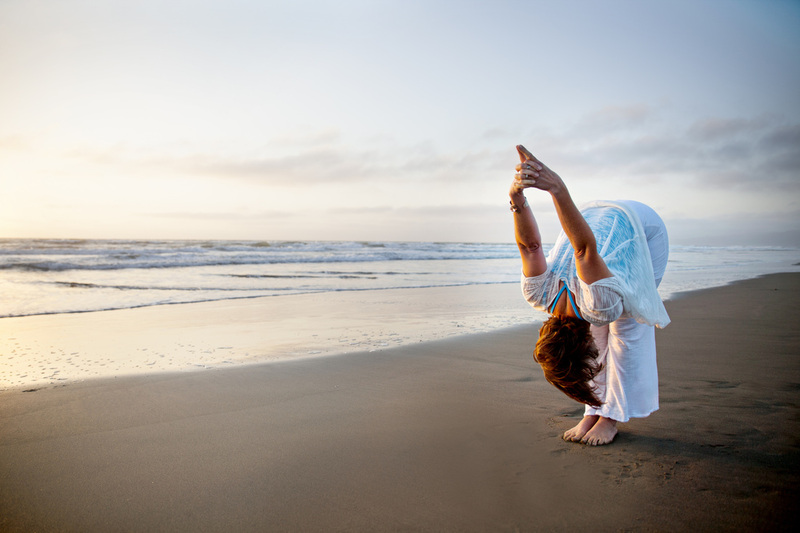 This program is part of the 800 IYAT Accredited Inner Peace Yoga Therapy Program. 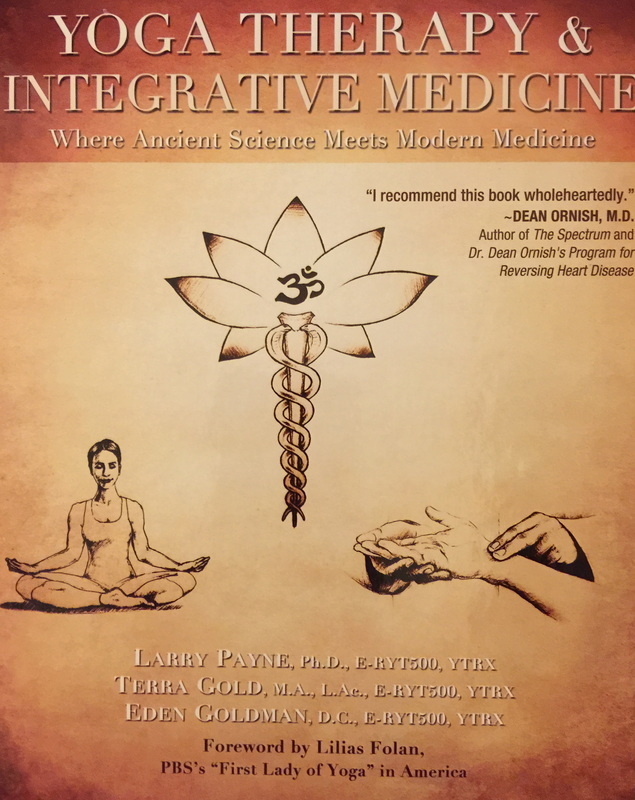 ​Highly recommended for Yoga Therapists seeking to broaden and deepen their scope of understanding of Ayurveda in Yoga Therapy.